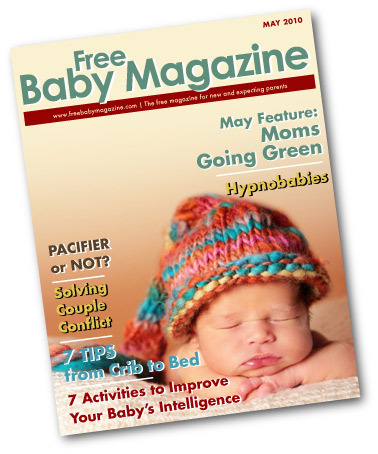 The May Issue of the Free Baby Magazine is here! To make this as fair as possible, Entries 1-11 are from the people following our blog, Entries 12-28 are from twitter followers, and the last 102 followers are from our fans on facebook. And the winner of the Robeez shoes is... number 85. So, going down the list of facebook fans, the 57th facebook fan is EMILY BROWN ALLEN! Everyone else, stay tuned, another contest is on its way! Thanks to All of Our Supporters!! 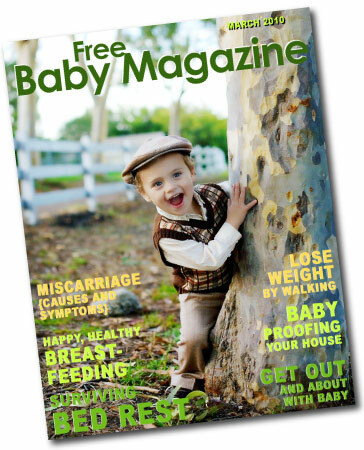 Free Baby Magazine is Go!!! Link To Us, We Link To You!